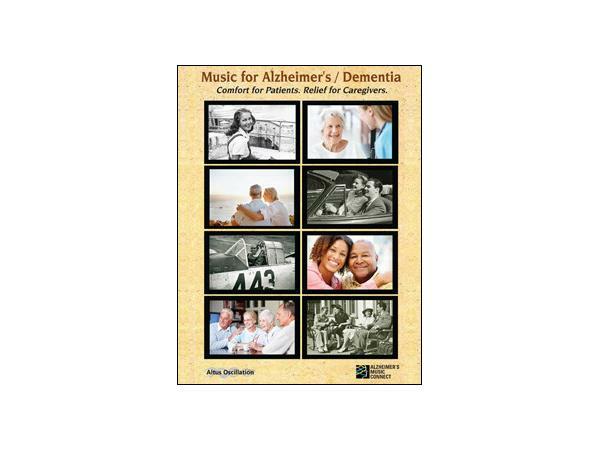 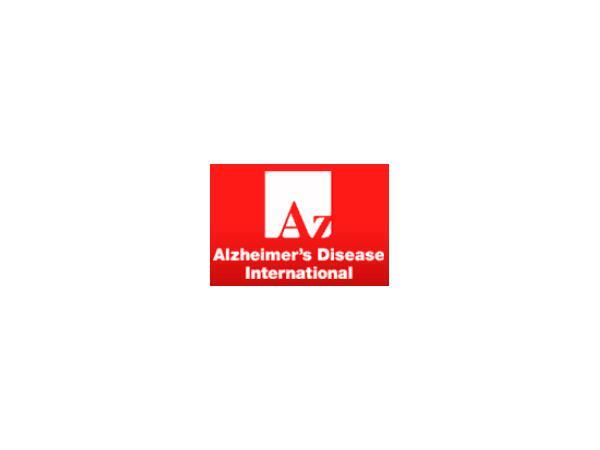 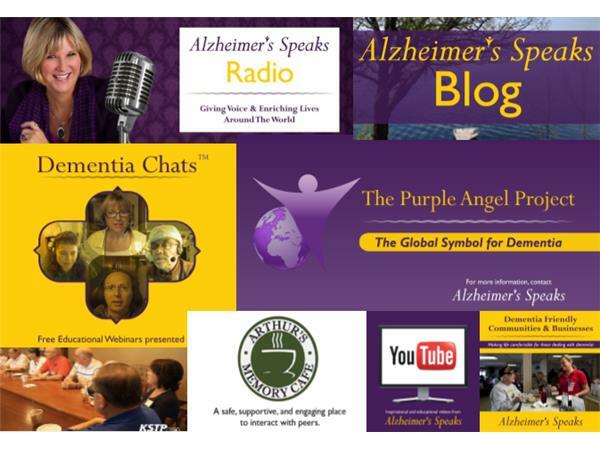 Welcome to Alzheimer's Speaks Radio where the voice of all is heard and respected. 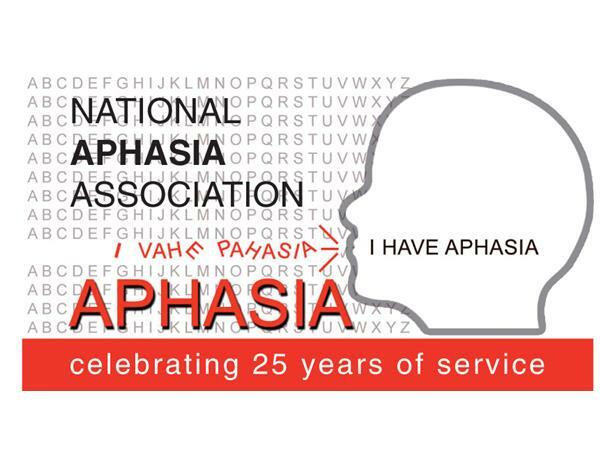 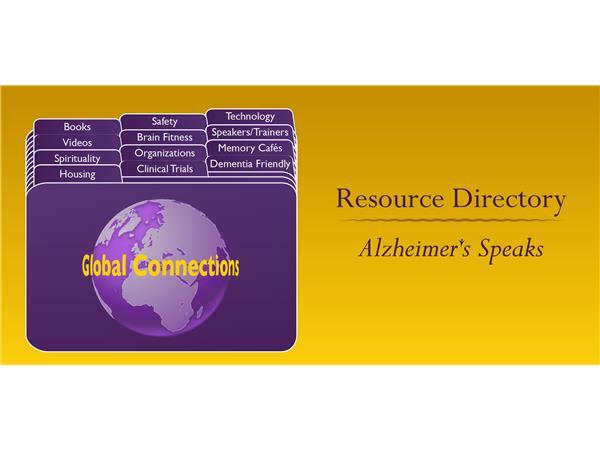 We love sharing great resources, ideas, products, services, tools as well as hearing your thoughts and ideas. 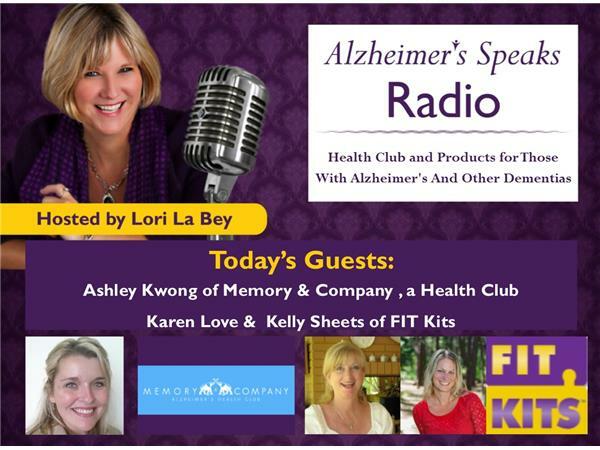 Ashley Kwong recognized a missing and very needed area in the health care industry. 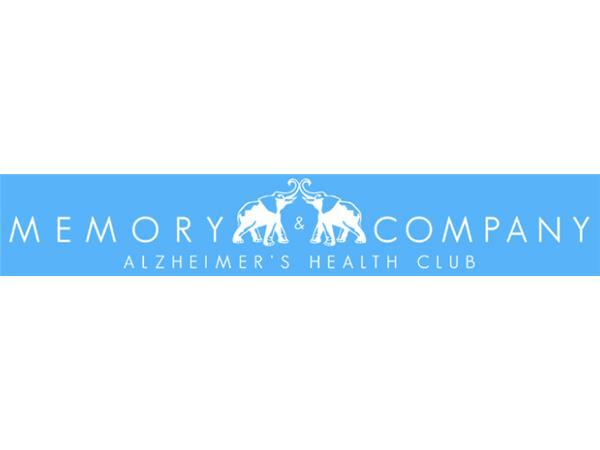 A Health Club for people with Alzheimer’s disease and related dementias. 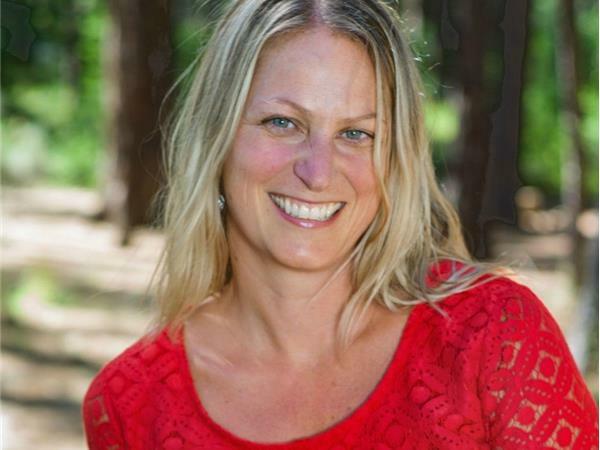 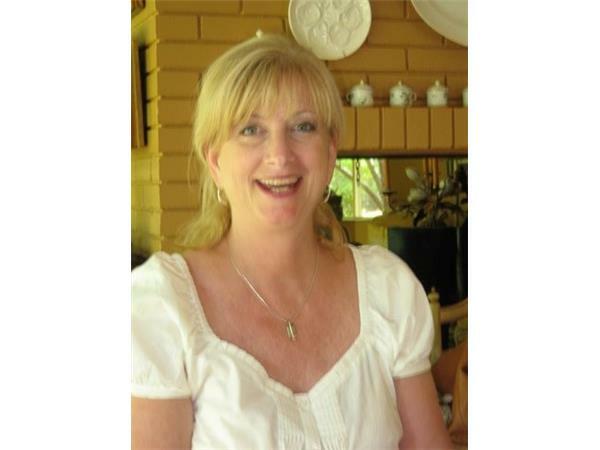 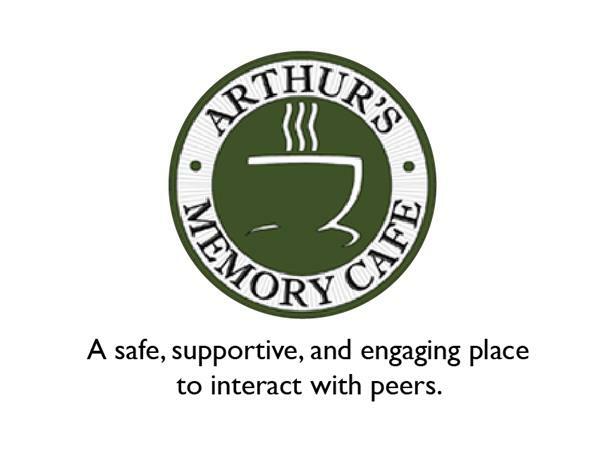 Come learn on how and why she created "Memory & Company." 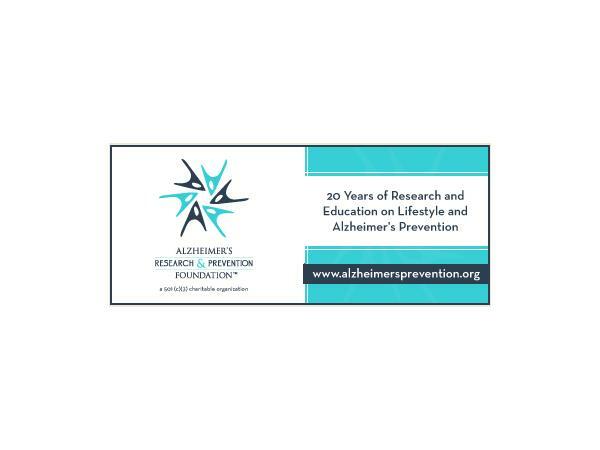 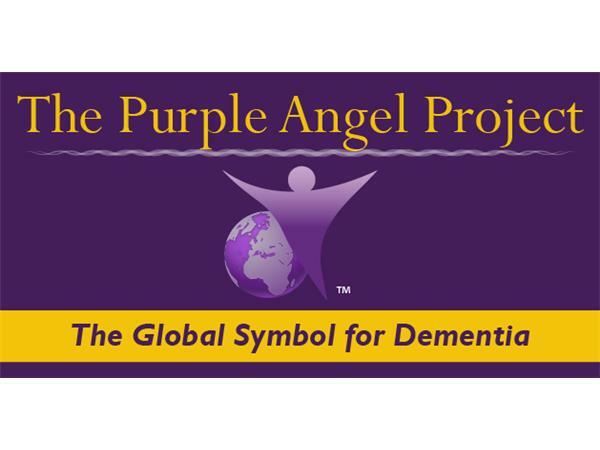 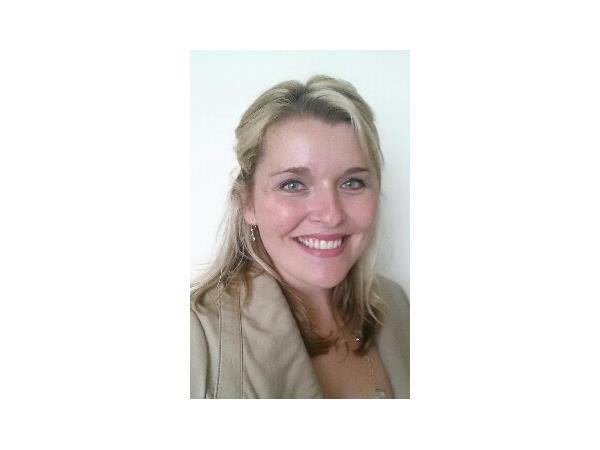 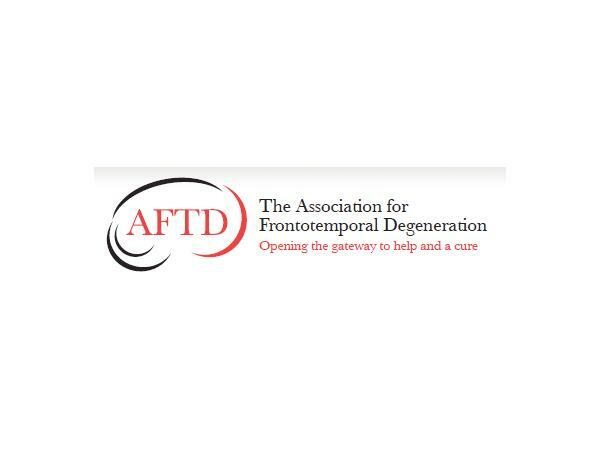 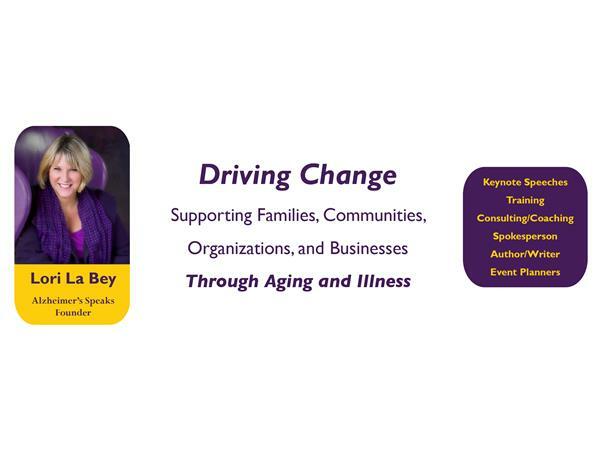 You will see Ashley is a dedicated, empathetic person, who is very passionate about improving the lives of seniors, especially those with Alzheimer’s disease and related dementias, dedicating her life to this cause. 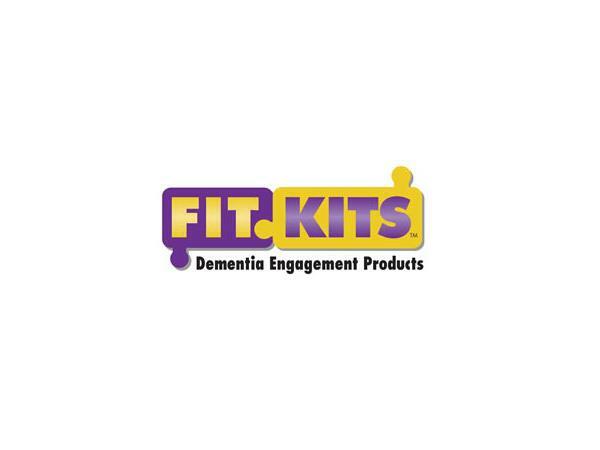 Our second guests are Karen Love co-founder and Kelly Sheets of FIT Kits® which provide Dementia Engagement Products that are research, tested and developed with the mission of helping people living with dementia to live more fully. 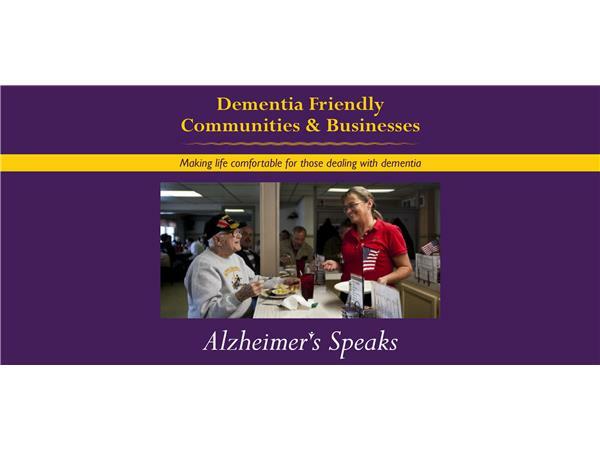 Everyone has within them the ability to ignite the spirit in someone living with dementia. 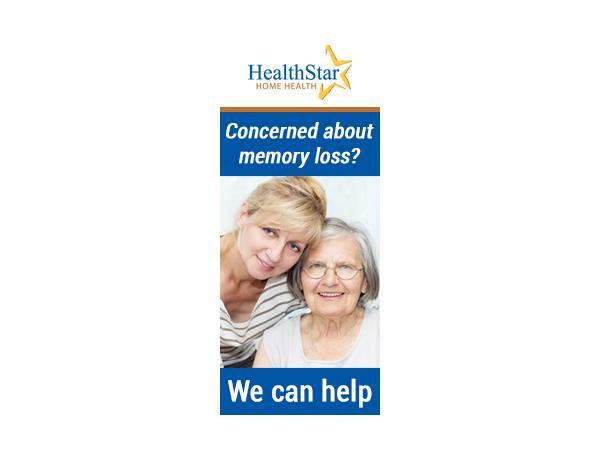 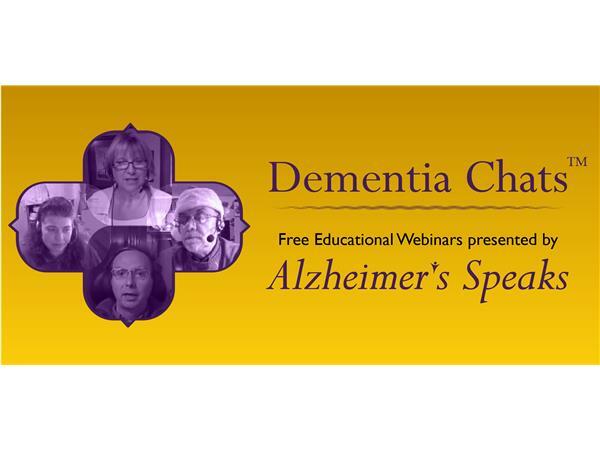 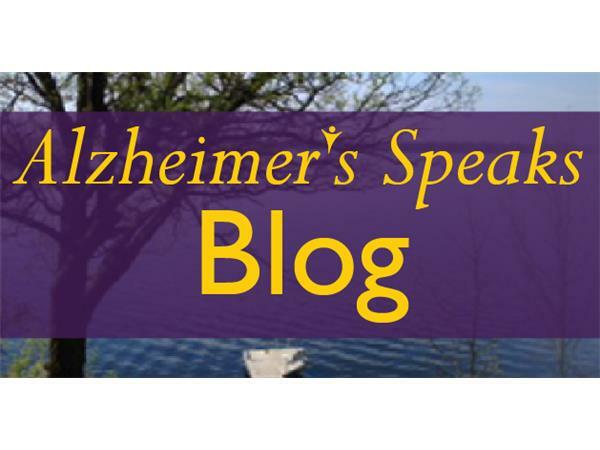 For more information on Dementia and Caregiving go to Alzheimer's Speaks.